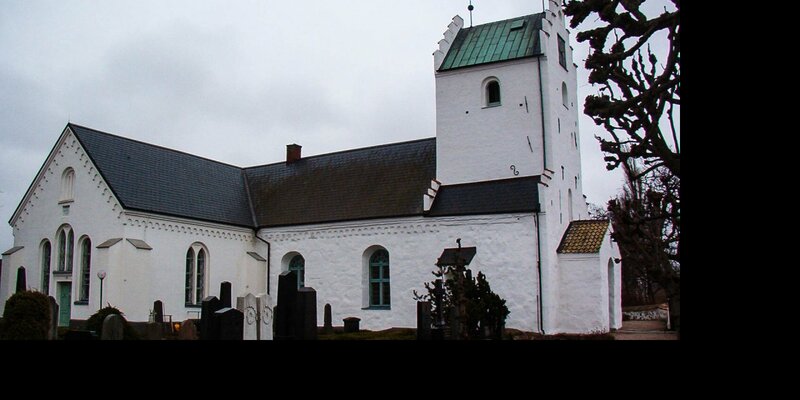 Burlövs Gamla Kyrka of the ancient parish Burlövs By is a church from 12th century. 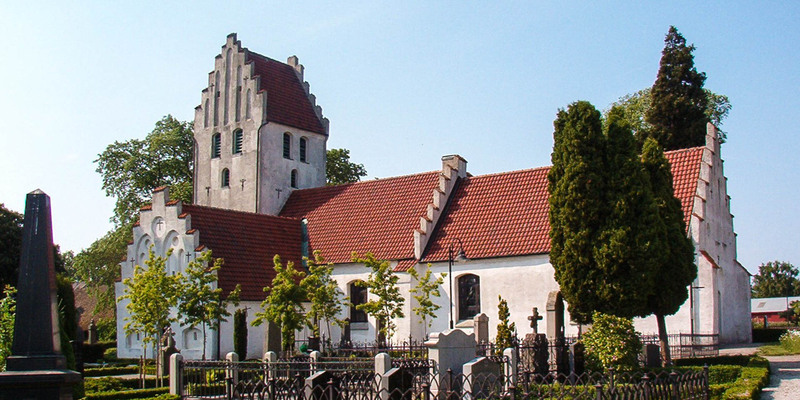 It is located 3 kilometers east of Arlöv, close to Malmö. Along with the old parsonage the church is still the center of the unaltered village. 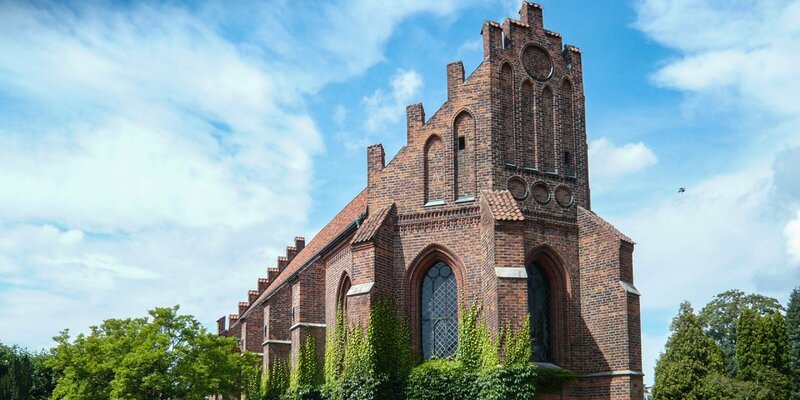 Burlövs Gamla Kyrka is the most beautiful and best preserved medieval church in Greater Malmö. The oldest part of the church consists of up to one meter thick sandstone walls and was built in Romanesque style in the 12th century. Numerous extensions and alterations were made in the following centuries. 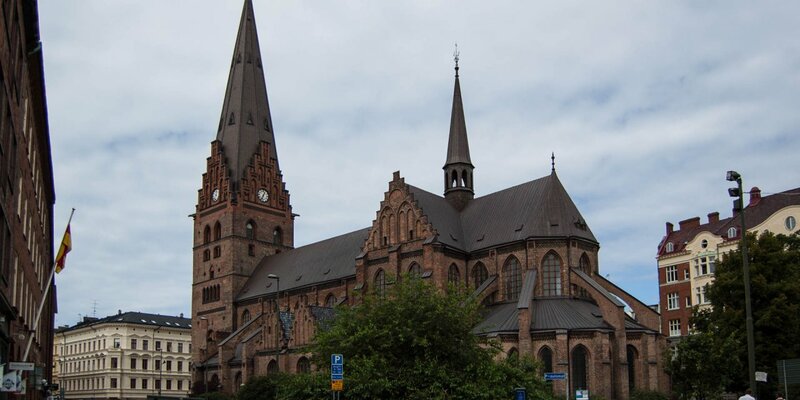 For example, the installation of brick arches in the 14th century or the enlargement of the church in 1816. Also the interior comes from different eras. The baptismal font was created in the 13th century, the magnificent altarpiece and pulpit date from the period around 1600. The ceiling paintings are of medieval origin, were painted over during the Reformation era and have been exposed during a restoration in 1908-1909.